I would just like to thank you all again for a wonderful evening. Many comments were made on how fantastic the band was. You made my evening very special, THANK YOU. 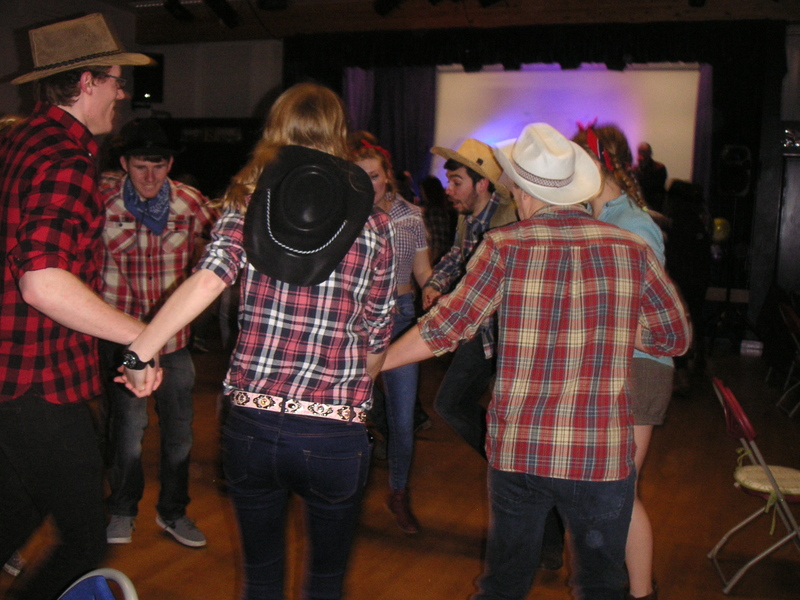 An 18th birthday celebration with really enthusiastic dancing – catch a glimpse on this Youtube clip The venue was Milford-on-sea community centre – a good medium sized venue that was just right for the 60 (approx) dancers. Venue website on this link.